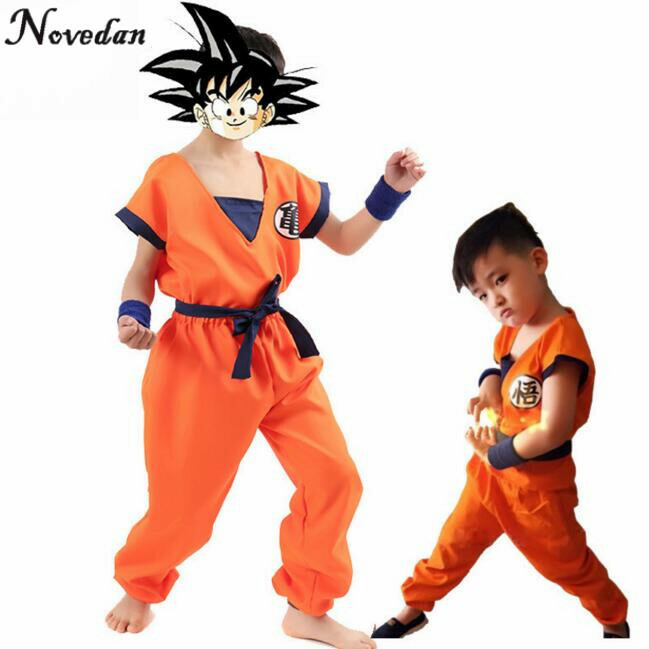 Shop online for cheap superhero character Kids costumes. Get ditto cartoon and movie/tv character costumes with best offers delivered in your footsteps. 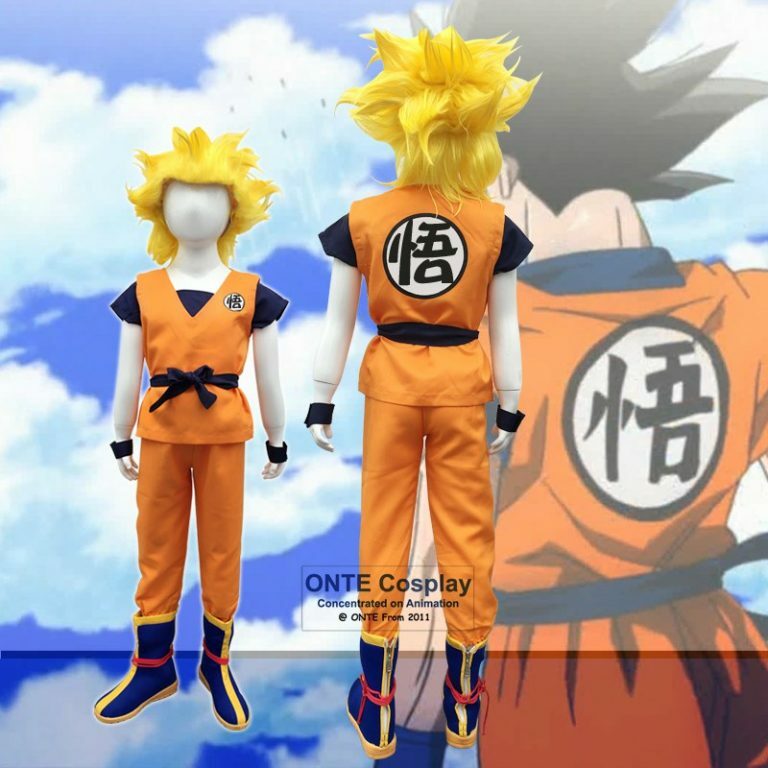 Dress up this Halloween with full set Goku, Hawkeye and Pikachu costumes and related accessories designed for your young ones. For a perfect character look, opt for accessories owed by the personality. We all love these adorable movie/tv character costumes online. 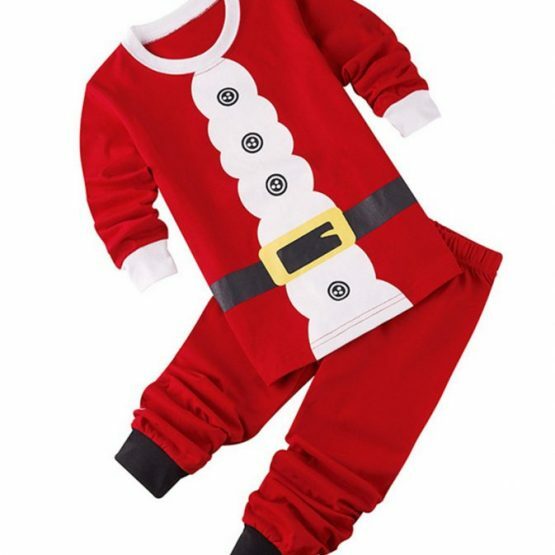 Costumesjoy has an exclusive collection of costumes for boys and kids. Our special collection includes different varieties of costumes of superhero, villain and cartoon characters. These characters are followed and adored by young ones who are constantly in front of the T.V throughout the day. This character is based on a Japanese fictional series that is based on Sun Wukong. The protagonist belonging to the Dragon Ball Manga series made his debut in Dragon Ball Chapter #1 Bulma and Son Goku. He grows up to become the mightiest warrior of the Saiyans. Hawkeye touched the hearts of many kids with its entry in ‘The Avengers’. You can also see our best collection of Superhero costumes for Kids at affordable Price at Costumesjoy. The fictional superhero in the American comic book was published by the Marvel Comics. The movie portrays Hawkeye hunting down enemies using a bow and arrow, saving the earth from unknown elements. Besides that, you can also pick up some of the superhero costumes for your toddler and kids. Young boys like costumes of superheroes. There are several other costumes accessories available too. Pikachu, the name itself is too cute to hear, but it can give your jolt of thundershocks. The yellow Pokemon started with comic books, TV series costumes, Scary Halloween costumes collection and many more. 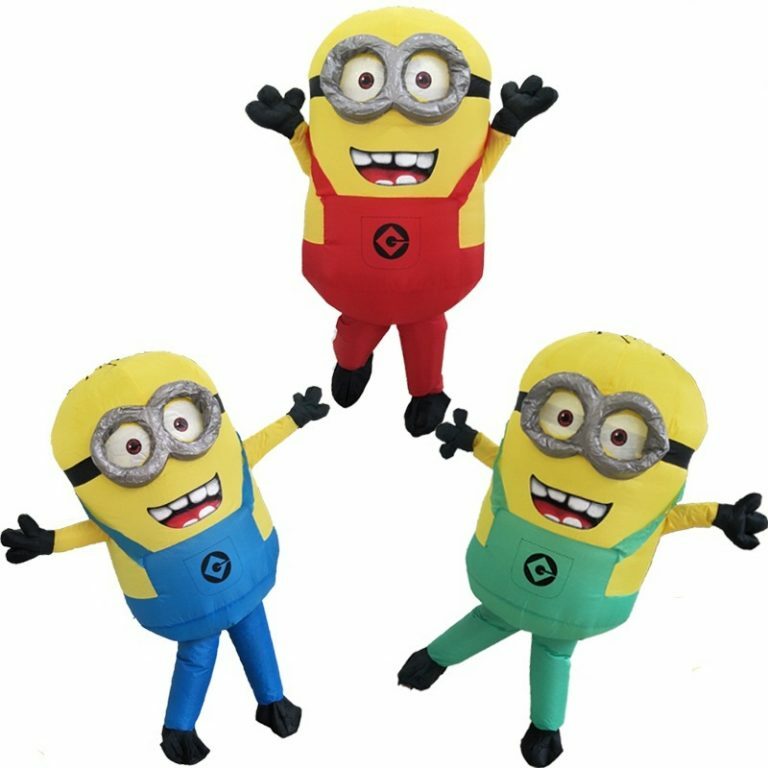 Fall in love with cute Pikachu costumes for kids along with Adult mascot costumes for Male and female. 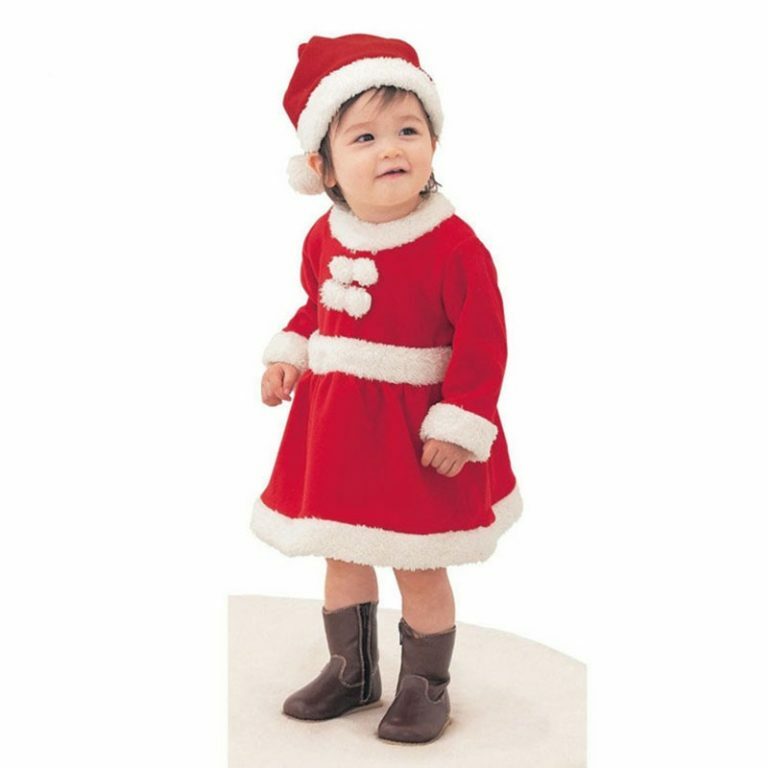 Pamper your kids with cheap kids’ costumes available on Costumes Joy. We provide you with quality guaranteed cotton and polyester fabric. Get free size kids’ costumes from S, M or L. Add the desired kids’ costume into your shopping cart or even add to wish list to buy in near future. To get 100% sure, compare the costumes with each other and get sure to buy one. Buy before stocks last!